Morning Glories - Coming Soon! Moroccan Peanut & Sweet Potato Soup- Coming Soon! The Best Banana Bread- Coming Soon! 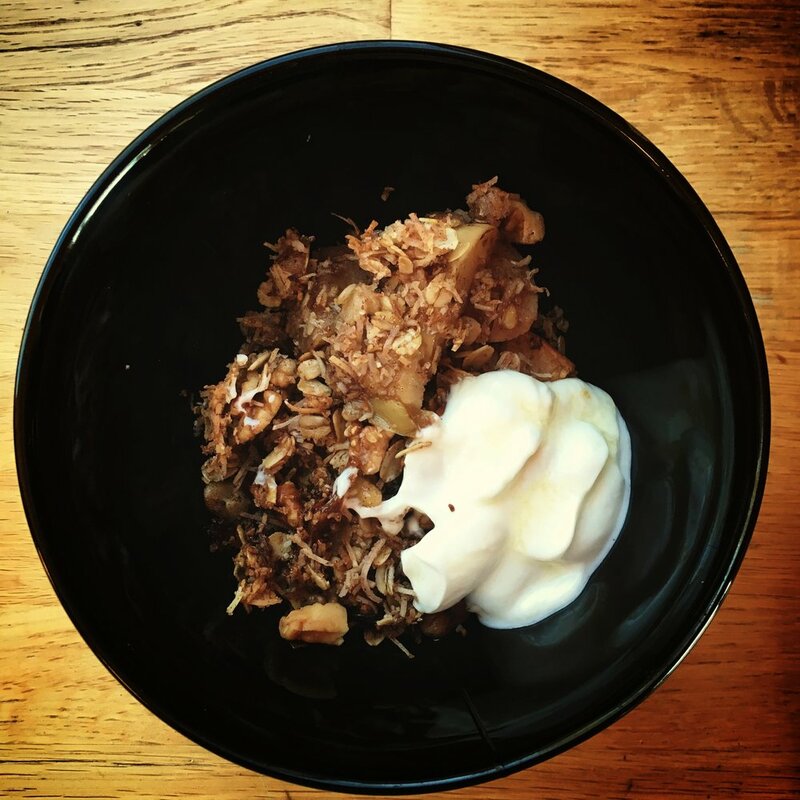 Apple Coconut Maple Crumble - Coming Soon!